We’ve reached the point in the calendar where even the tiniest nuggets of information regarding a possible first-round pick are worth dissecting. That applies to defensive tackle Vita Vea, who’s a constant disruptive force up the middle and should be a top-20 selection. He might even come off the board in the top 10. 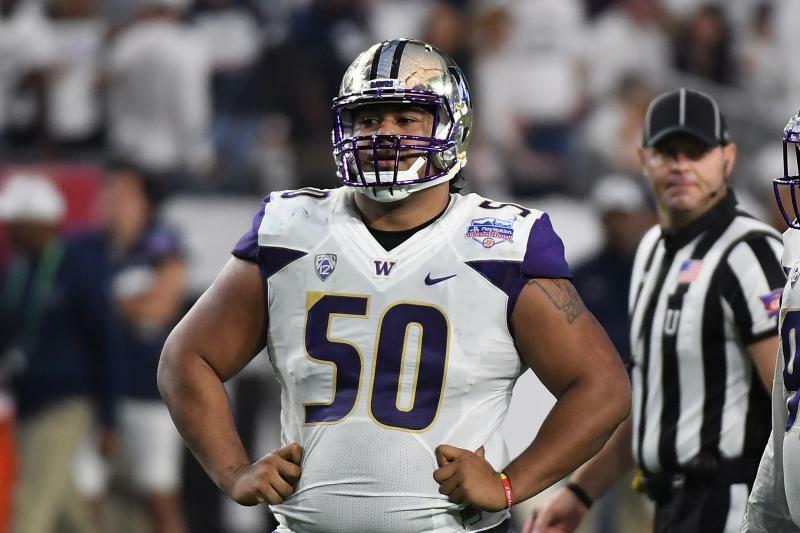 The hamstring injury kept Vea out for drills and testing during the Washington Huskies’ pro day but only because it was shortly after the combine. Any general manager who cares about the injury going forward shouldn’t be a general manager much longer. 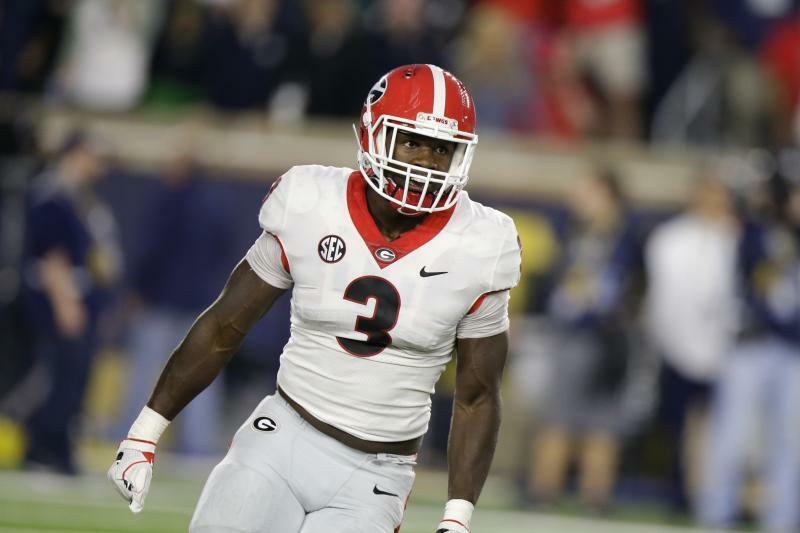 Vea recorded 39 pressures in 2017, per PFF, and his power as an interior pass-rusher is why Miller projects him as a future member of the Washington Redskins after being selected 13th overall.